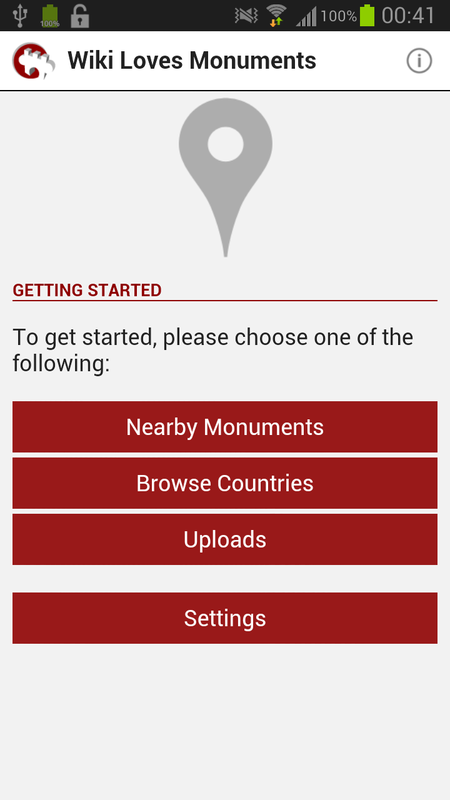 photograph them with your phone, or camera, and upload as well, while automatically storing which monument you photographed. Participating in a world record attempt was never so easy! 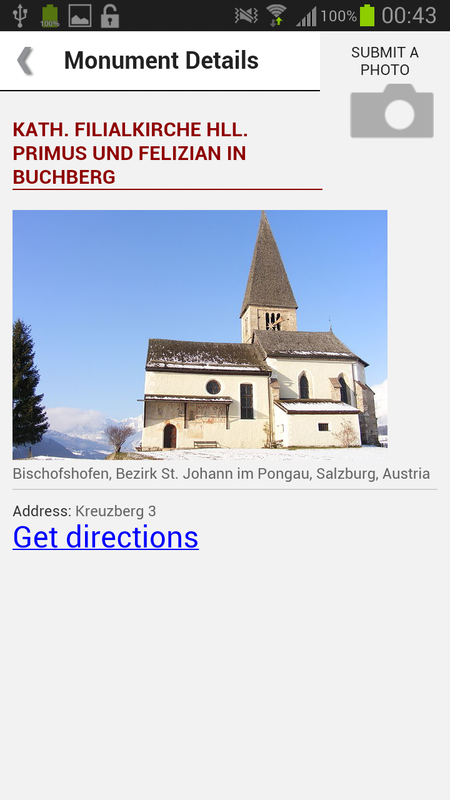 This app is community supported, and will be available for free, like many open software tools. If you’re interested in helping developing this tool or maintaining it, please contact its current volunteer maintainer, Yuvi Panda. Of course, you’re also free to contact him for a thankyou hug. Hi Lodwijk! what about Curacao? Unfortunately there were (and are) no volunteers in Curacao to help organize this contest there! In Aruba there was a local group of non-Wikipedian volunteers that stood up and did all the work in collaboration with a Wikipedian living in the Netherlands – kudos to them. Actually I’m not aware of any active Wikipedians at any of the six Antilles… So unless there are Dutch ‘rijksmonumenten’ (not sure of that) in Curacao, I’m afraid Curacao does not participate in the contest.